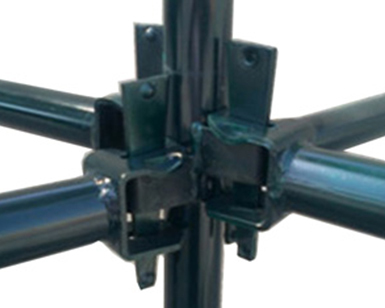 High degree of stability at great heights with space-saving stabilisers which can be folded in for transport. 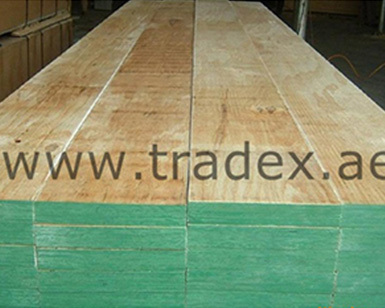 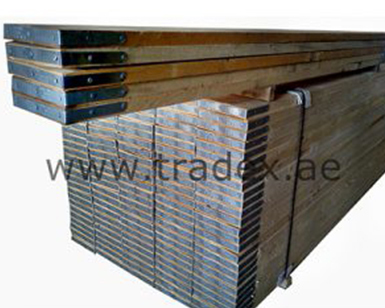 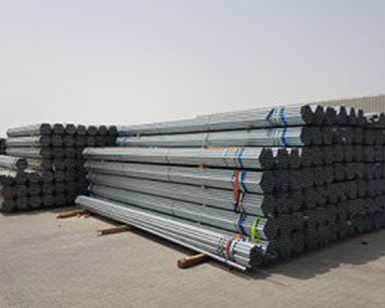 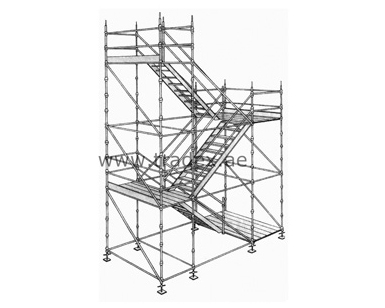 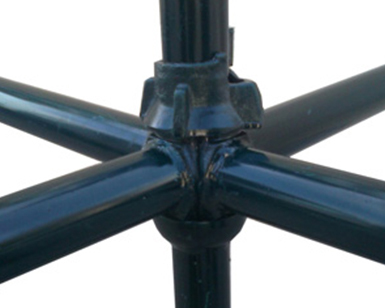 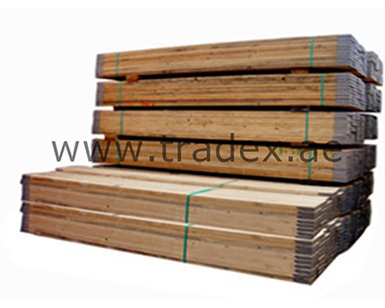 scaffold length 1.80 m; 2.50 m; 3.00 m.
Scaffolding category 3 (for loads up to 200 kg/m²) according to DIN EN 1004, i.e. 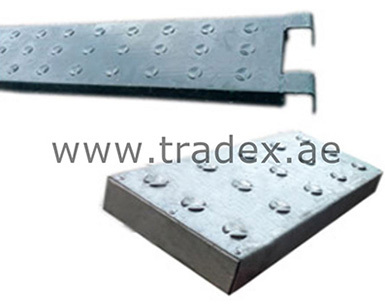 depending on platform size, from 202 kg to a maximum of 346 kg.